Today has been absolutely miserable. Summer is definitely over and we have nothing but dark mornings and rain.The rain has not stopped and it has been one of them days where the craft box has been out all day. Now summer is over it has got me thinking about places for our holiday next year and i have been reminiscing over our holiday to Turkey.We didn't get to go abroad last summer as i was pregnant and very poorly and this summer little Nila arrived and i felt she was far too young to go abroad so i am so excited for next years adventure! I have just got back from a brilliant weekend in Manchester, my first Blog event. As some of you will already know, if you follow me on Youtube,that i put my name down for the ticket waiting list for BlogOn, which is an event full of networking, talks,wine,goody bags, PR brands and cake!. I honestly didn't think i was going to get an email saying that a ticket had become available, so when i did i bought it straight away, an impulse buy you could say, as the next day i was a nervous wreck and wanting to get a refund. When you have a newborn, the obvious thing people opt for is a changing bag that will, essentially, fit all your little ones things in : nappies, wipes ,bottles, there is barely enough room for your purse and keys because it is jam packed and over flowing. If you have more than one child then it really is game over! So a bit late, but as they say better late than never eh?. I am attending Blog on in Manchester this weekend, which is a blogging conference. My first time, like a virgin, hey! Petrified is putting it lightly in terms of how i am feeling, but i know this is going to be such an incredible opportunity for me to learn more about blogging and expand my knowledge, i am a firm believer in the saying - there is always more to learn. Even though i am so nervous, i am really looking forward to making some new friends and meeting some friends that i have spoken to for a long time in the blogging community. Please share a photo of you. Both our older girls loved being swaddled, especially Kadiann-wrap her up and she was out for the count all night. Unfortunately Nila hates it, considering she loves being in her Iswaddle wrap, she can not stand being swaddled. She fights tooth and nail until she has wriggled out of it like an escapologist!. So last week i finally did it, and re-joined Slimming World. If you are new here then you will not know, but before i got pregnant with Nila, i had lost almost 3 stone and got to my target with Slimming World, so i was eager to join after Nila was born but just did not have the confidence too. 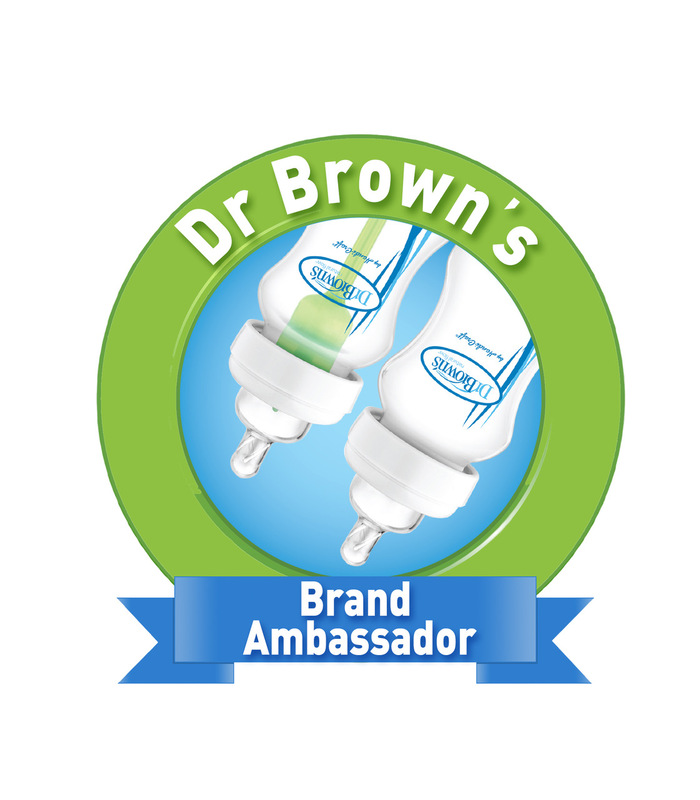 If you didn't know by now, we are big fans of the Dr brown's range and use the Dr Brown's bottles with Nila. They have helped her reflux and gas build up drastically and we actually sleep now,which is great! I can not believe this is the first picnic we have managed to have. Summer this year has been non existent. We made the most of last week and headed out ,picnic in tow, to the nature field by our home. I have found it very hard juggling a newborn and making sure the girls have quality time with me, so this day out we were all looking forward too. So as a mother of two girls with beautiful long hair, i am fully aware of all the nitty gritty's that come along with that,pun intended, one of them being Nits. Mumsnet have recently released a book - How to blitz nits (and other nasties ) . This book is packed full of advice and stories to help you along the way of parenting, and making you laugh and giggle at the same time.